Our humble hotel is yours to share. Our mission is to meet your needs with a warm and pleasant hotel service. Travel at ease, find bugdet hotel prices and relax. 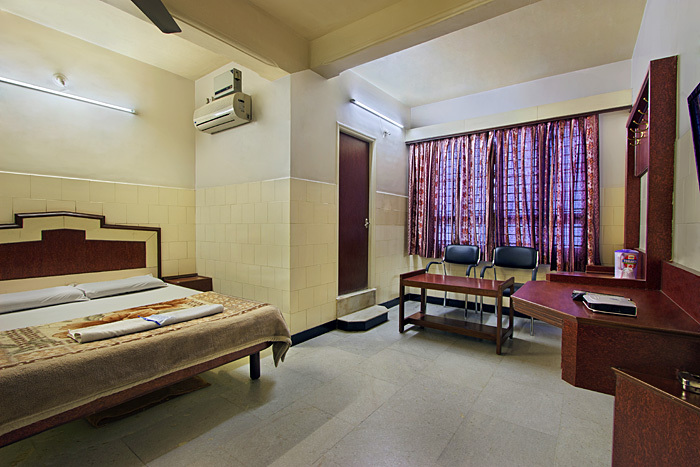 “Excite your travels and cherish memories at any of the Mannars leading chain hotels from Mannars Yatrinivas Hotel, Mannars Deluxe Lodge hotel, Mannars Residency hotel and Mannars Lodge hotel. 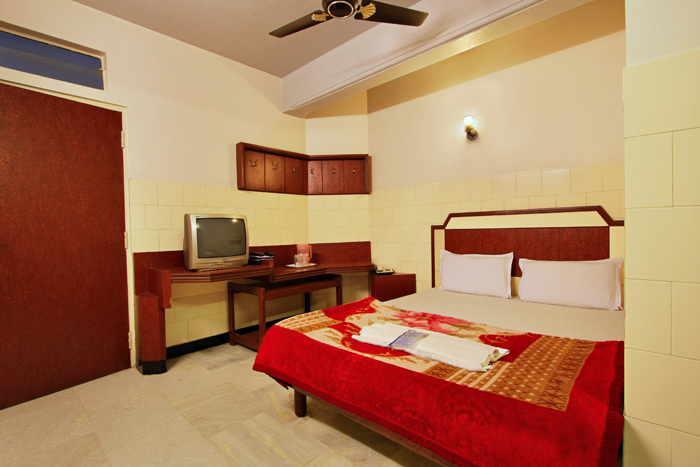 AC Deluxe Rooms offers a warm contemporary interior, adorned with cultural paintings embracing India’s heritage. 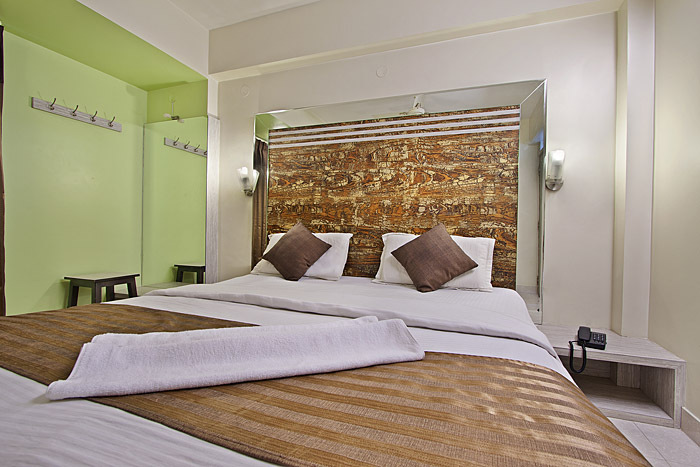 Stylish bed linens comfort the double bed and spacious room, bespoke with a private bathroom featuring modern amenities. 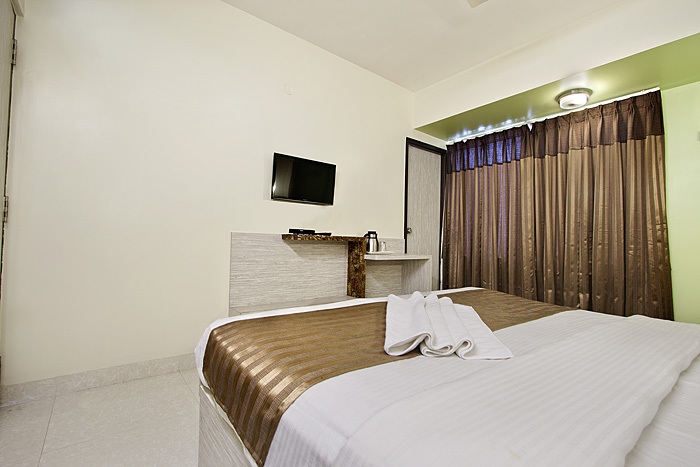 Inclusive with the Deluxe Room features access to free wifi, flat screen LCD TV, cable connection and entertainment channels, telephone, air conditioning, a safe deposit box, 24 hour hotel room service and travel desk to allow visitors to fulfil their travel requirements. Our guest rooms and deluxe suites are fully furnished with modern amenities, with 24 hour hotel room service and reception desk; you can relax and unwind with your loved ones to your favourite movie, hosted by 25 cable channels and viewed on our LCD high definition screens, equipped with a great sound system. Business travellers can benefit from the travel desk, complete with high speed wireless coverage in all rooms and public areas or wired connection on request. Catch up on the latest current affairs with our inclusive free newspaper and enjoy Indain traditional style dishes at Mannars Cafe and Restaurant .